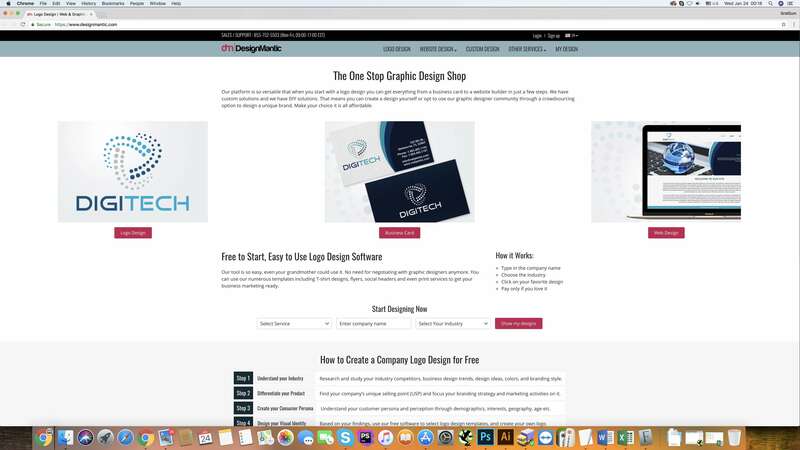 We are happy to introduce our ninth article about 100 the best web designing tool and more precisely about Logo Design. 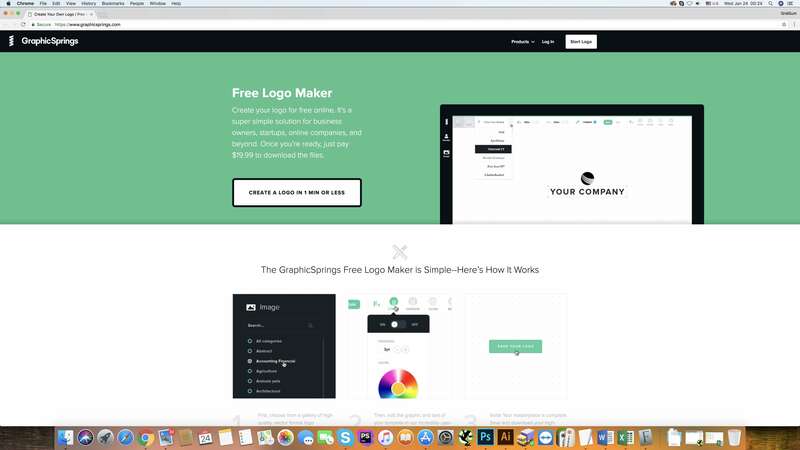 The logo of the company or website is its face therefore the logo designing process is very important. 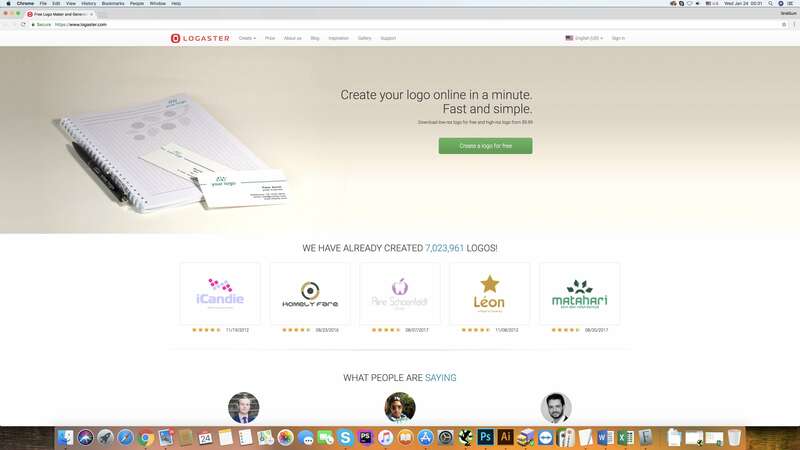 We decided to share with you the 10 great tools and online platforms for logo creation. 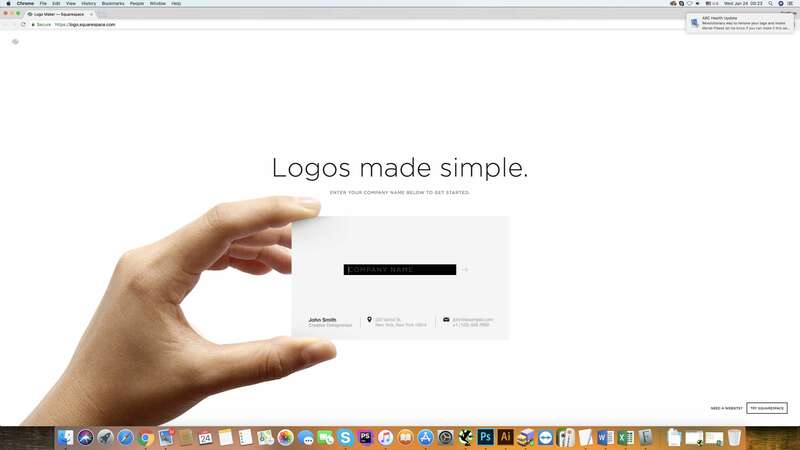 Hopefully, after this article you will never encounter a problem to find suitable tool for logo design.